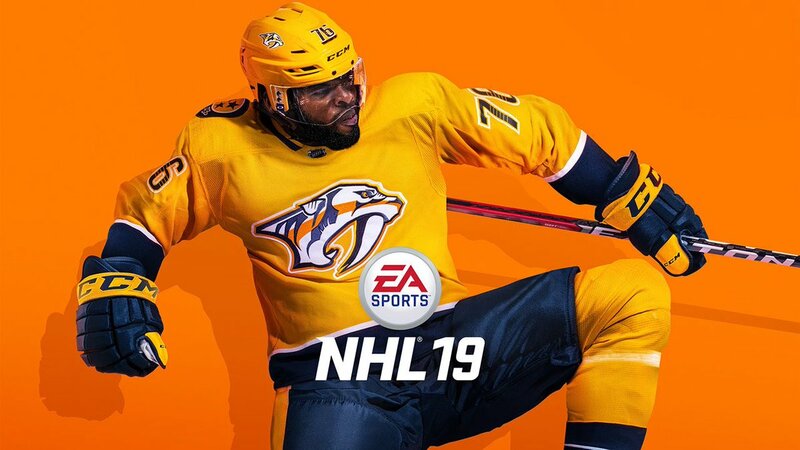 Electronic Arts has announced the release of NHL 19. This year's edition is powered by the RPM Tech gameplay technology, and promises new skating and collision physics systems that make gameplay look, feel and play better. 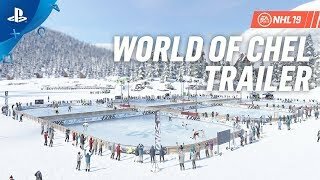 Players can compete on outdoor ponds under a unified progression hub called World of CHEL. NHL ONES pits three players against each other in a festival-like king of the hill tournament featuring fast-paced, free-for-all games, with no rules and no stoppages. 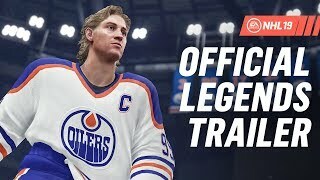 NHL 19 also includes Legends, featuring over 200 of the greatest players from all eras, including Wayne Gretzky, Mario Lemieux, Patrick Roy, Teemu Selanne, Peter Forsberg, Jean Beliveau and more. 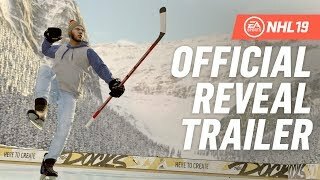 NHL 19 is available now worldwide on PlayStation 4 and Xbox One.